865.00 sqft. - 1999.00 sqft. 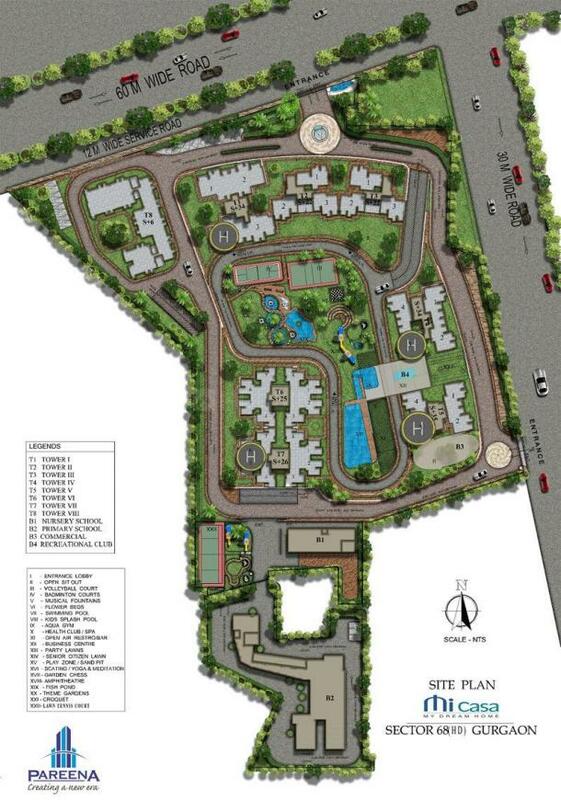 Sector 68, Gurgaon is strategically located in the rapidly emerging Suburban business district on the Gurgaon-Sohna Road. The area enjoys its proximity to the famous golf course Extension road that is connected with NH-8 and South Delhi via the Gurgaon-Faridabad Expressway. The Indira Gandhi International airport is located at a short driving distance from this locality. The proposed Metro corridor is also located in the vicinity and adds value to the locale by providing it with better avenues for connectivity. Easy accessibility to almost all areas of the NCR and extremely well planned infrastructure is making Sector 68 a favorite among all residential and commercial developers. The commencement of the much anticipated Delhi-Mumbai Industrial Corridor shall also help in fueling the already booming infrastructure of this area. Sector 68 is a thriving locality that offers a lot of entertainment, leisure and healthcare avenues in terms of malls, shopping complexes and hospitals located nearby. 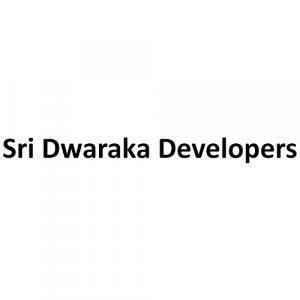 Sri Dwaraka Developers manned by professionals with over decade of experience in marketing and construction field. With the vision of “Built in Trust” the Company continues to offer luxury at affordable prices to discerning citizens. They have a commitment to excellence that drives them hard to build a quality project. Commitment towards quality that is endorsed by major housing finance companies and institutions helping bring your dream house into the reality of today. 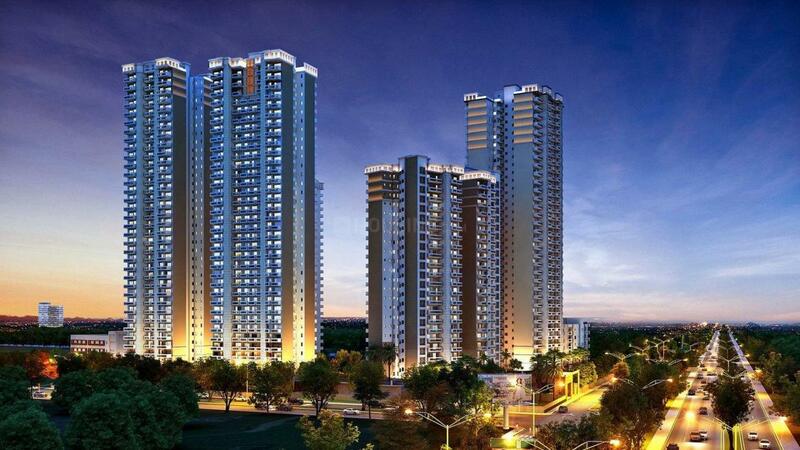 Sri Dwaraka Developers is doing its best to come up with more new projects that caters to the need of residents.